The weather is beautiful and you’ve decided to have a fun day out in the sun. Take a few minutes to clean up the place you’re at – whether it’s a beach, park or other community area. Pick up bags, bottles and other pieces of trash around you. This should make your visit happier and more relaxed, and make a similar difference for other visitors. Nothing is as refreshing on a hot summer day like cold, sweet lemonade. Start a booth in your backyard or a busy location in your area and sell a cold drink to passersby. Either sell cheap for cost and do something kind for residents of your neighborhood, or donate the proceeds to a charity of your choice, like Alex’s Lemonade Stand. Use these ideas for inspiration! The summer break is a great time for kids to be involved in community service. Make time in their schedule to do something kind for a neighbor or find them a volunteer program – there’s a lot that kids can do to make a difference in the world! This free time is a wonderful opportunity to show your kids how important it is to do good. 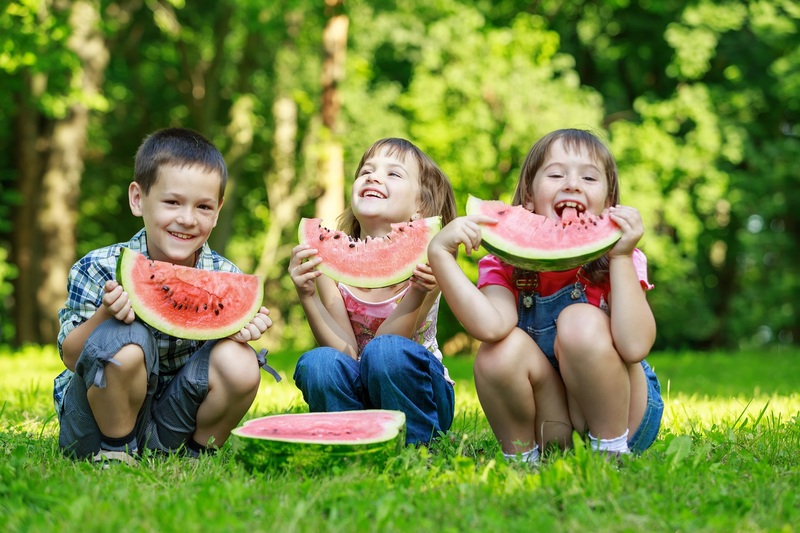 With plenty of kids out on summer break, parents in your area might be in the market for summer activities for their children. That’s where you come in! Contact a community center near you with activity ideas you can do – whether it’s an art class or a book club. They’ll offer the space, you’ll volunteer a few hours of your time, and you can bring some interest into the lives of the youth in your area this summer.